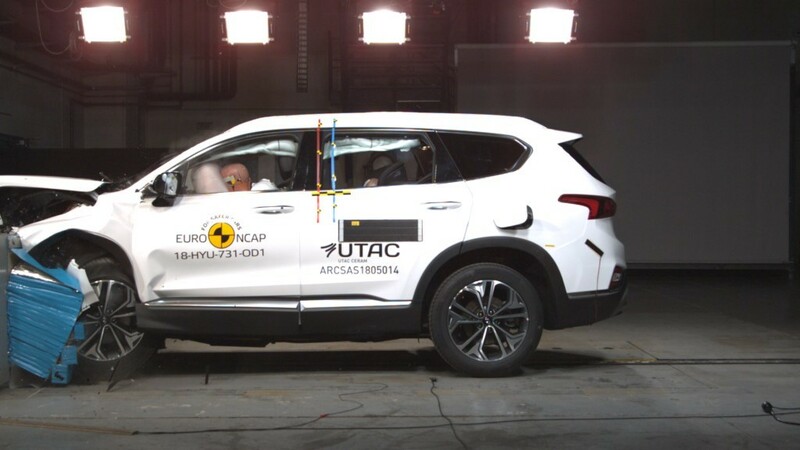 Hyundai’s fourth-generation D-SUV performed well in all four Euro NCAP rating categories, particularly convincing in the adult occupant and child occupant categories. Santa Fe protects its passengers with extensive active safety and driving assistance equipment, as well as high body rigidity. 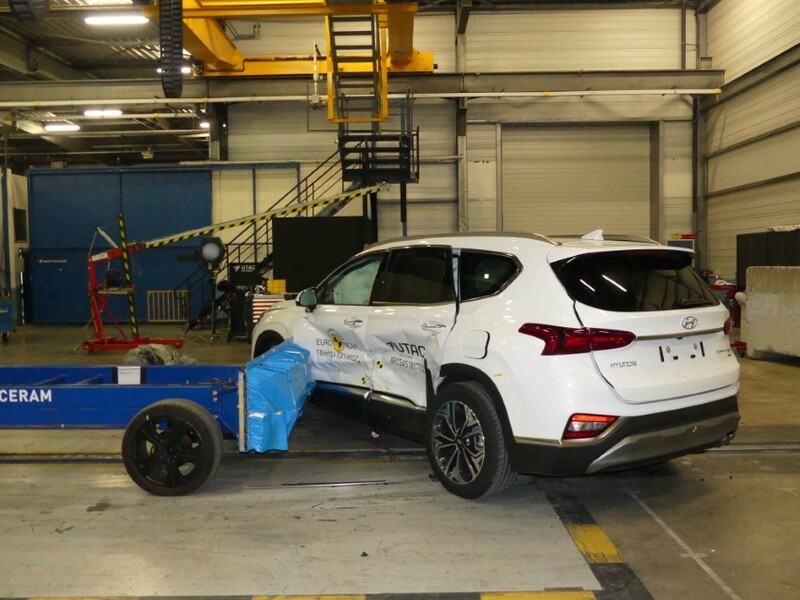 The five-star safety rating from Euro NCAP for the All-New Santa Fe proves that our flagship SUV fulfils the highest standards for the safety of our customers. The top result further demonstrates Hyundai’s commitment to technology-driven and innovative solutions. The All-New Santa Fe truly cares about the customer’s well-being. The fourth generation offers one of the best-in-class safety packages and industry-first safety features: Blind-Spot Collision Warning, Forward Collision-Avoidance Assist with pedestrian detection, Rear Cross-Traffic Collision-Avoidance Assist, Lane Keeping Assist, Rear Occupant Alert, Safety Exit Assist and Speed Limit Info Function. All features are part of the Hyundai SmartSense active safety and driving assistance technologies. The innovative Rear Occupant Alert monitors the rear seats to detect passengers and alerts the driver when leaving the car. The Rear Cross-Traffic Collision-Avoidance Assist is a Hyundai first, too. When reversing out of areas with low visibility, the system not only warns the driver if vehicles approach from the rear – it also applies the brakes automatically. The Safety Exit Assist prevents accidents when vehicles approach from behind by temporarily locking the doors before being opened so that passengers will exit the car safely. Passive safety is enhanced by an increased body rigidity to protect passengers in the event of a collision. Thanks to hot stamping being applied over an enlarged area along with larger weld diameters, the car’s overall weight is reduced while providing top-level crashworthiness. The strong and light body enhances the dynamic performance and increases passenger safety by using 57 per cent high-strength steel – the highest proportion of high-strength steel of any Hyundai vehicle. 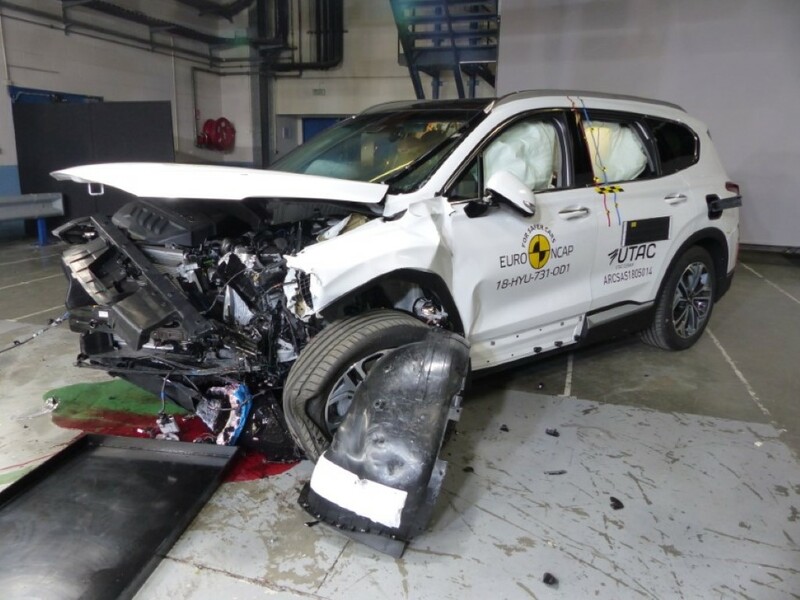 Hyundai cars have regularly received the top Euro NCAP safety rating. Among others, the i30, Kona, Tucson, Santa Fe and IONIQ all received the maximum five-star rating in the assessment programme. The All-New Hyundai NEXO has recently become the first fuel cell electric vehicle to achieve the maximum five-star overall rating in the Euro NCAP safety test. The continuous top rating underlines Hyundai’s engineering credibility in terms of safety and reliability. The All-New Santa Fe is on sale now in Europe, with specific launch timings varying by market.